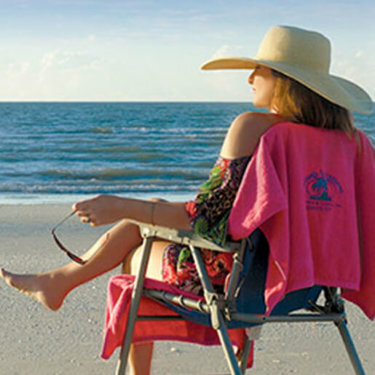 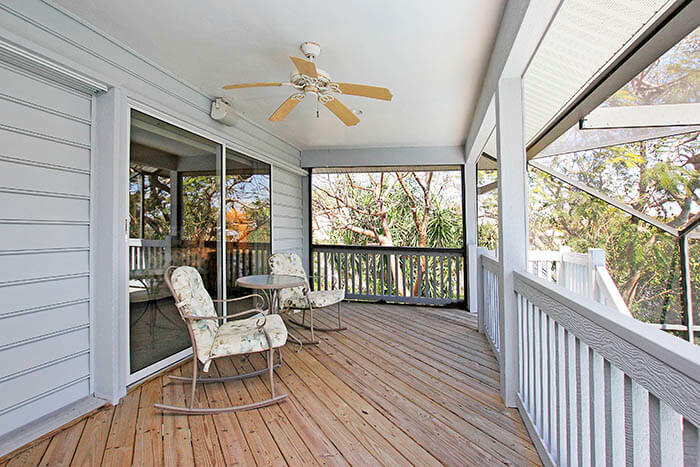 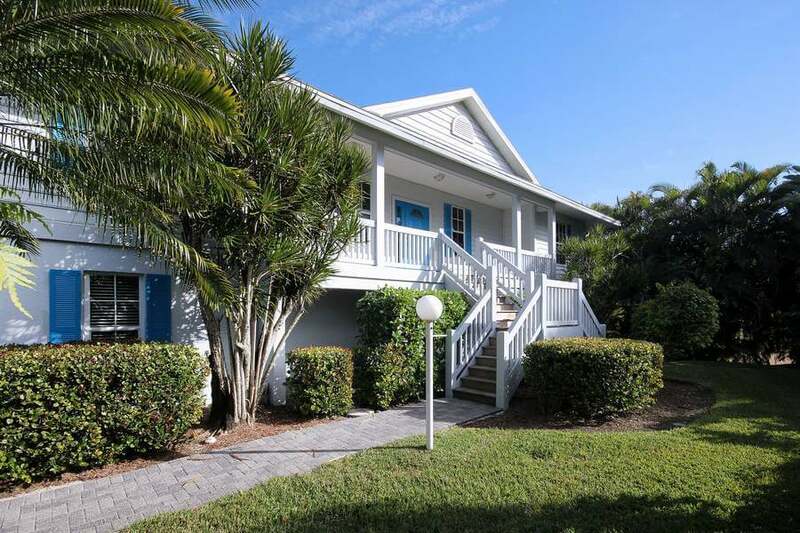 Vacation Rentals are the perfect place to stay for a large group or family, and here in sunny SW Florida there are plenty! 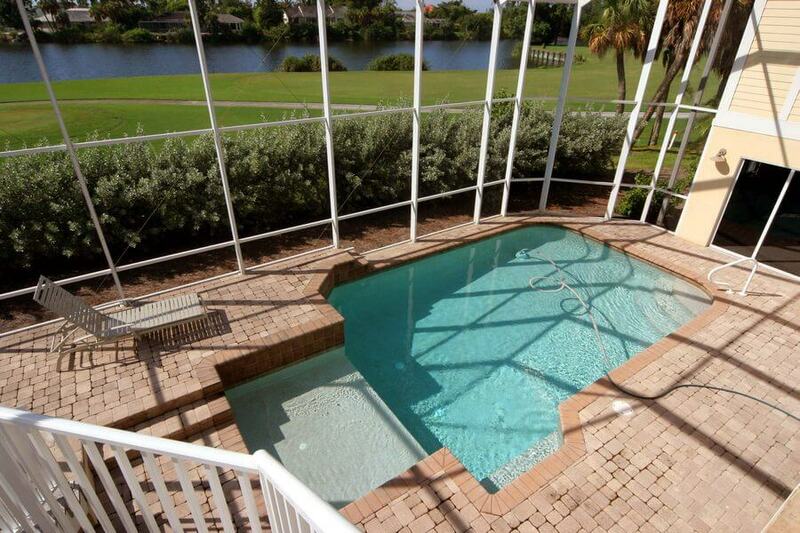 Waterfronts and pools are some of the amenities available in most vacation rentals. 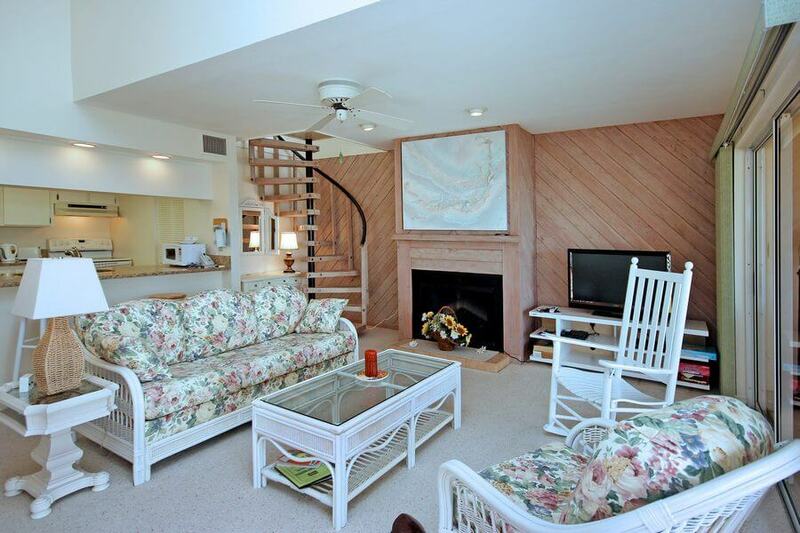 Feel like you own a little piece of paradise, even if it’s for a week or two! 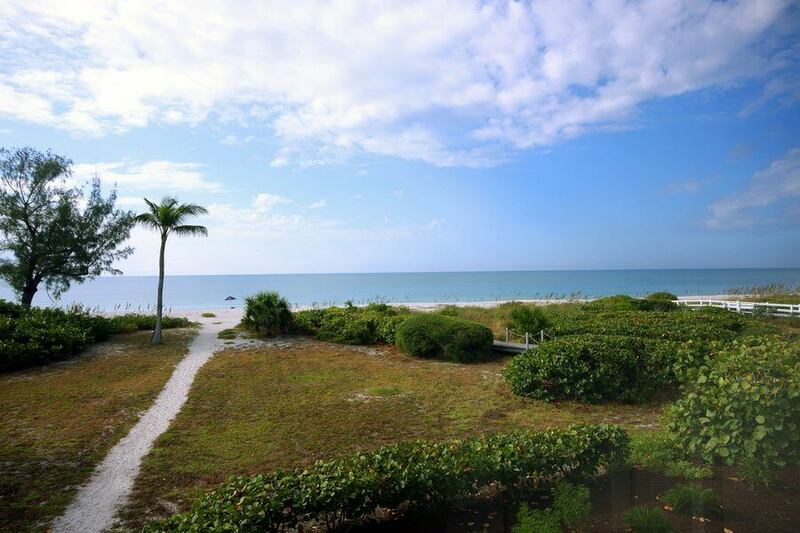 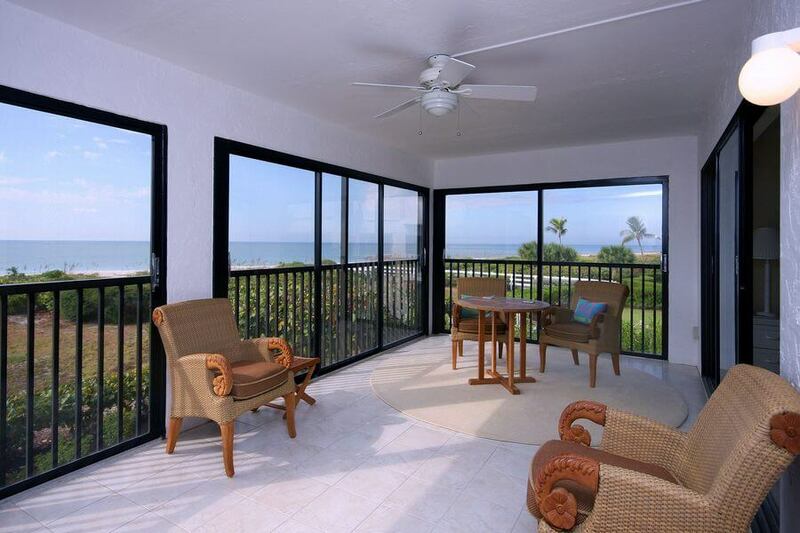 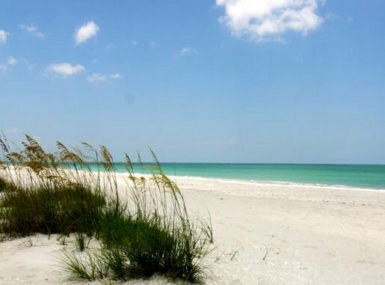 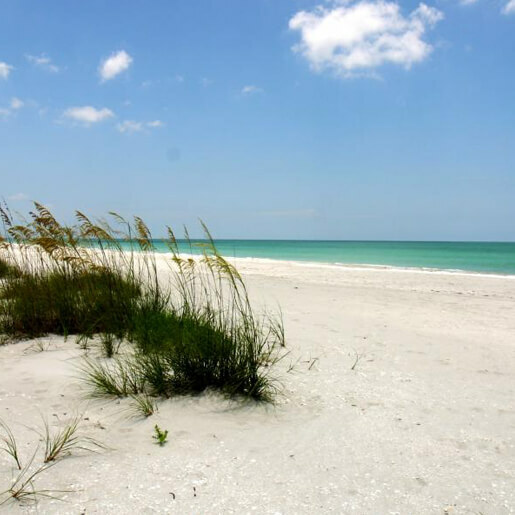 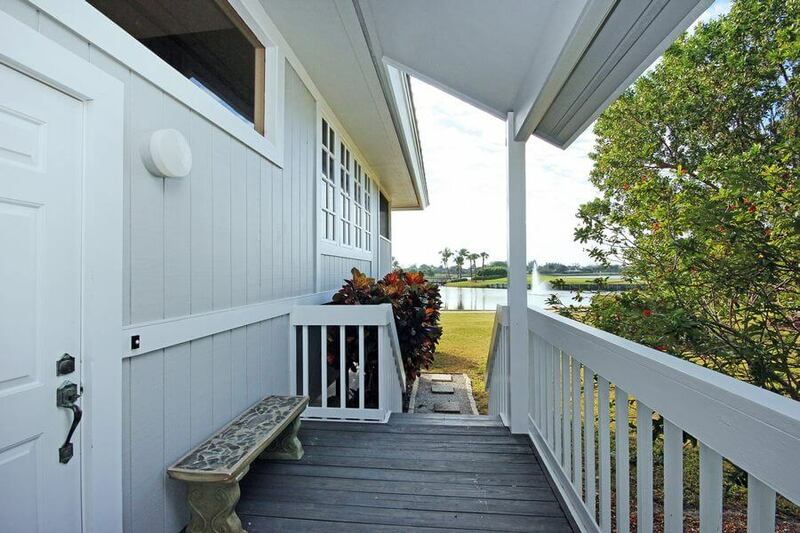 Beach Front Properties of Boca Grande, Inc.